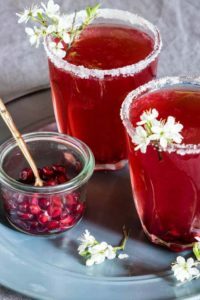 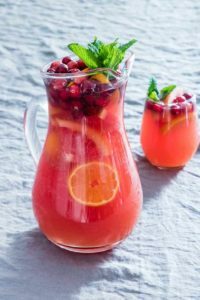 Welcome to the Best Drink Recipes you will ever need. 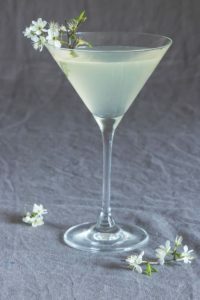 We've got some amazing Drinks which we will continuously update to help inspire your tipple choices. 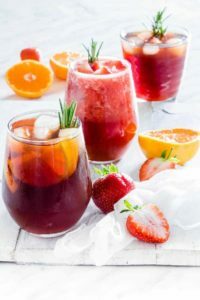 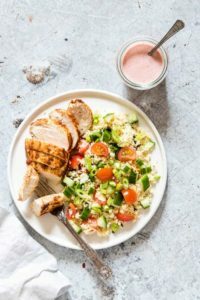 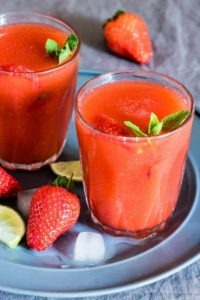 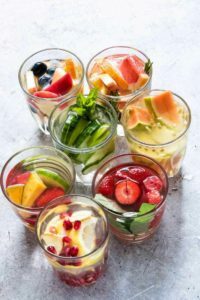 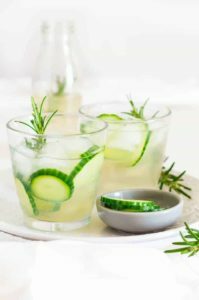 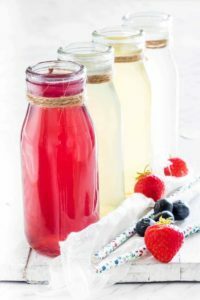 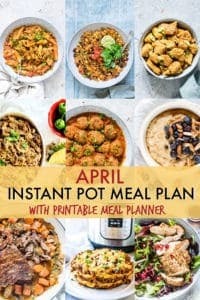 This recipe collection will cover a whole range of recipes to suit your drink desires including Easy Tropical Sangria, Rhubarb Mojito and Pineapple Daiquiri. 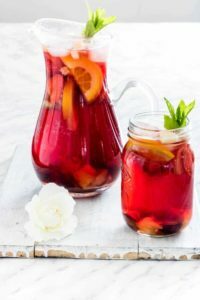 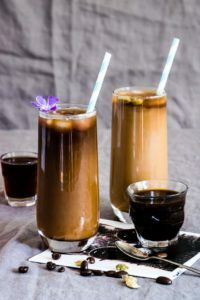 In this list, you will certainly find the perfect Drink Recipe for you.